In 1999, SweepMasters started with a unique idea - to present radio frequency test data to clients and carriers via this new thing called the "Internet." This evolved during a time where most people didn't even know what an email address was, but the SweepMasters team remained undaunted: they forged on and created the world's very first database-generated radio frequency analysis display and sharing application, launched in 2001. In essence, one of the world's very first "Apps". Breaking another new barrier, the SweepMasters team integrated close-out documentation and photograph containment/viewing capabilities into SweepMasters, years before anoyone else even touched on cloud-based solutions in the industry. How is this so ground-breaking? Imagine three different teams working on the same site, yet on different schedules. Each group is responsible for certain components of the C.O.P. Using SweepMasters, this is all quite simple. SweepMasters provides a secure, centralized location for document storage, approval and retrieval. It's really that simple. Contact SweepMasters today for a demonstration on how this functions. Realizing that there was much more to the construction of a wireless installation than just stacking steel, running cable and bolting on antennas, SweepMasters went to the next level with an offering of their multi-phase interface. This enables multiple companies, all performing different aspects of the build, to add required documentation and data to a site profile. The client construction manager then has access to all of these items, all conveniently ensconced in their own phase templates. 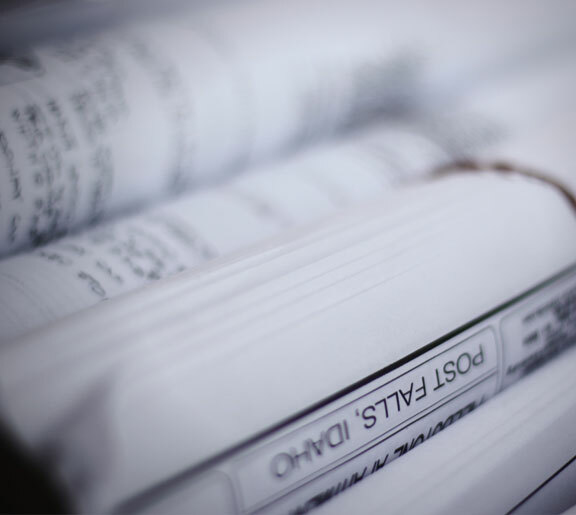 Using a drop-down selector, one chooses a phase to access that aspect of the work, such as Site Acquisition, Civil Construction, Tower Construction and more, all the way up to Decommissioning. 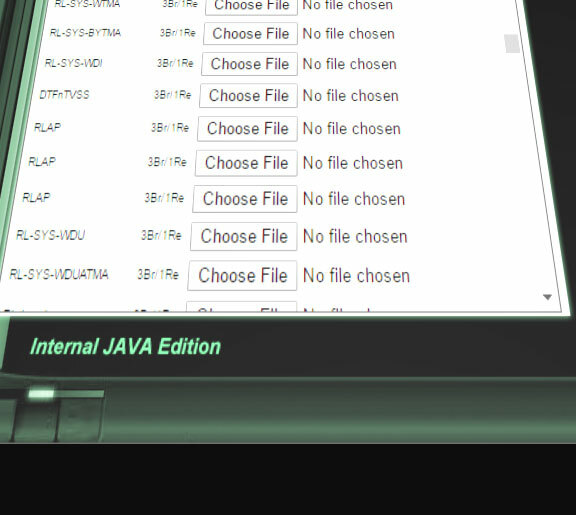 Using their unparalleled, combined knowledge of computers and the wireless industry, SweepMasters developed the most powerful mass file upload system ever devised for radio frequency test results, featuring their very-own, unique file naming convention. With this new addition to the system, post-processing times for hundreds of traces were reduced up to a factor of 120; something never heard of in virtually any industry. With fiber optic lines becoming the norm, OTDR testing became more important than ever before. SweepMasters went to Australia and showed NBNco the SweepMasters method for managing OTDR testing, in their effort to provide high-speed internet to every household in the land. 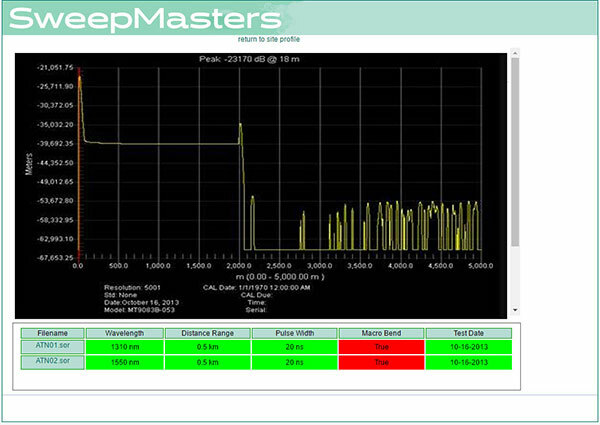 At that same time, SweepMasters became the first company in the world to provide a cohesive cloud-based solution that not only enabled shared viewing of test results, but also analyzed the tests and and even featured macrobend detection. Not being restricted by borders, SweepMasters enables individual users to select their own, native language from a predefined menu. 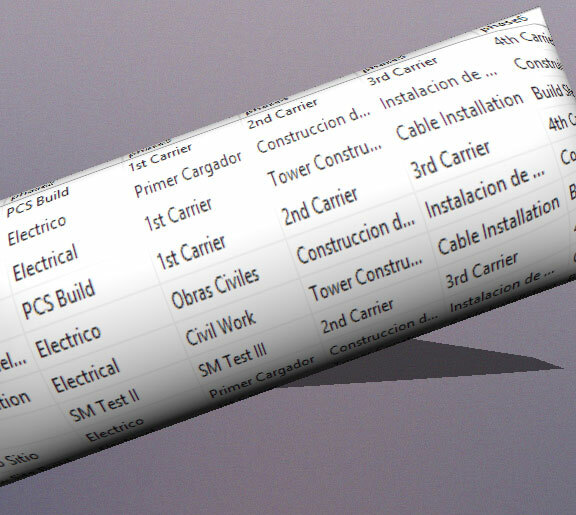 This means that construction crews in Latin America (Spanish) or Japan can seamlessly share their data with management teams in the United States; that the system can be used in Northern Europe (Swedish, Finnish) and even in China. 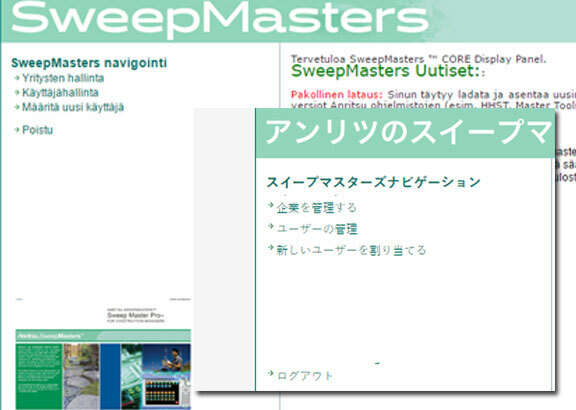 In 2015, SweepMasters released v2 of SweepMasters Photos. Improvements included dynamic photo labeling, interface zoom, categorization and EXIF Data captures (which can include latitude and longitude of the photo's actual location). As SweepMasters forges ahead, the industry can expect more powerful and useful enhancements, enabling system users to increase efficiency, all while raising the bar on quality.